Perhaps you’ve recently moved to Australia, or you’ve been here a while, but you still struggle to speak and listen in English. 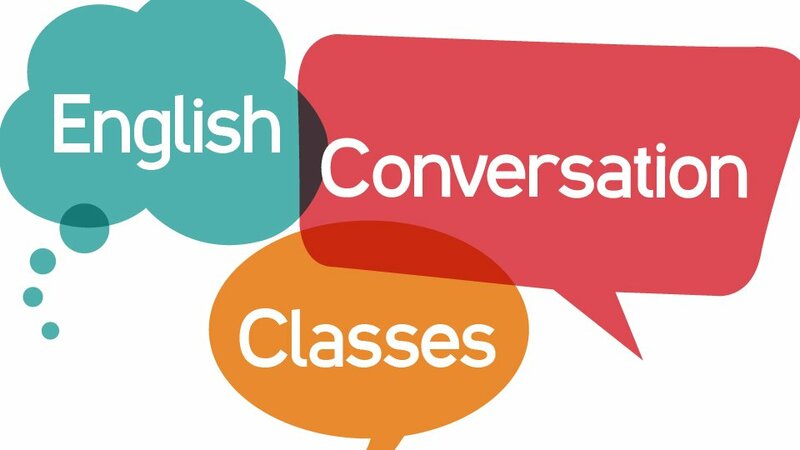 Why not join us for an hour of English conversation practice on Sunday afternoons! The ‘classes’ are casual and friendly. We use conversation cards that help stimulate conversation on interesting topics and also read and discuss a short story from the bible. The classes are a great way to make friends, practice your speaking and also reading skills. Anyone is welcome, even if they cannot come every week. The time of the class is from 4pm – 5:30pm on Sunday afternoons, and is run inside the church building. Please email office@chatswoodbaptist.com.au for enquiries.